Framlingham Branch. 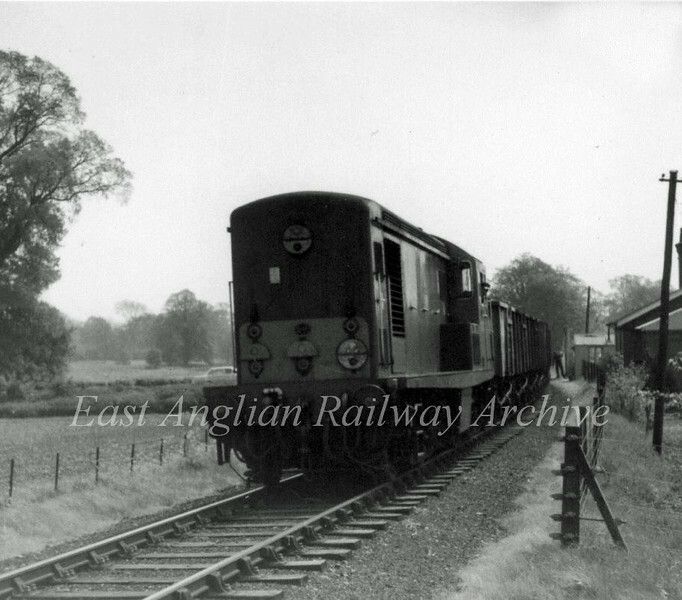 A class 15 traverses one of the crossings with the daily freight c1965. Photo Brian Leighton.